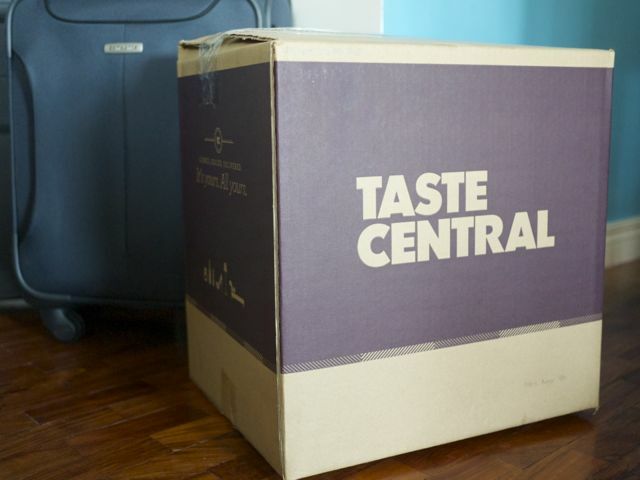 When we got back from our Tagaytay trip a couple of weeks ago, we were surprised to find a big box from Taste Central sitting in our hallway. 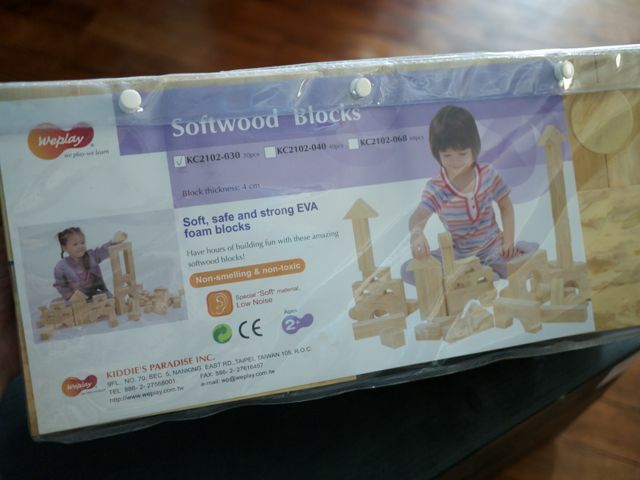 I was thrilled because I had signed up at their shopping website just last month. 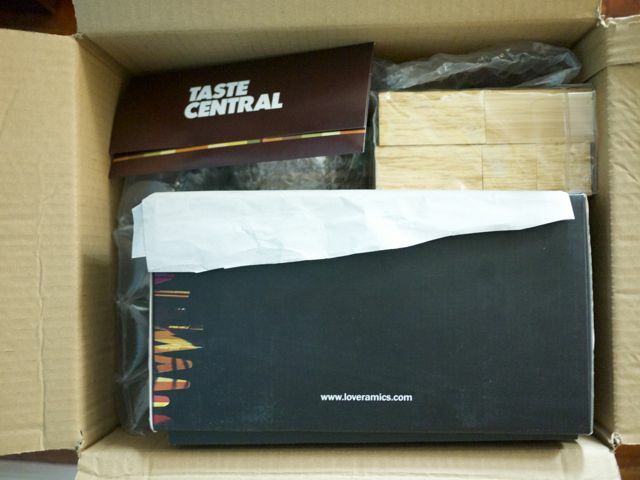 Taste Central is a partner of Deal Grocer and you all know I love Deal Grocer! 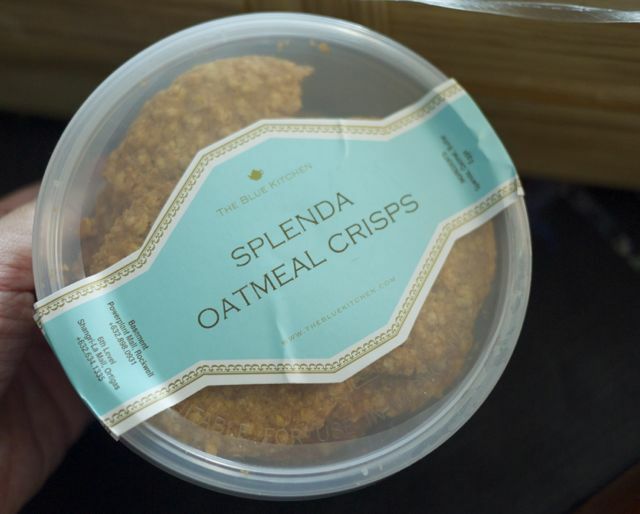 In the first quarter of 2013, I've already bought a steak lunch for 4 at LuLu, a magnificent lunch at Bistro Filipino, and ginger-and-pumpkin cakes from Epicurus. 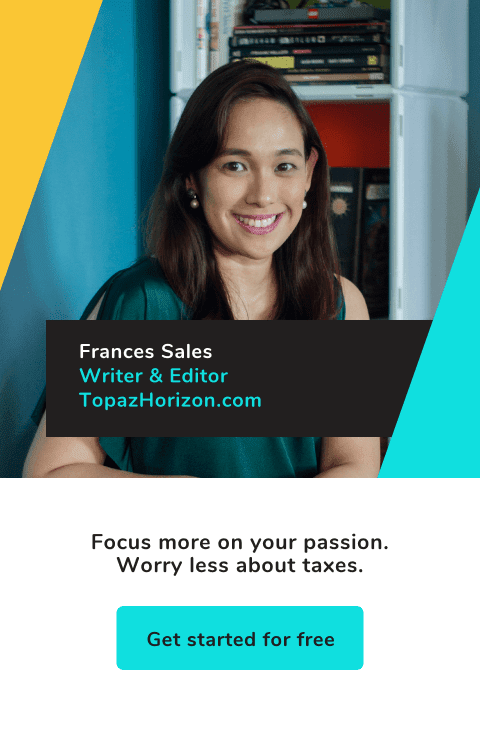 Currently in my DG folder are yet unredeemed coupons for a wine and cheese date at L'Incontro, a comprehensive dental check up (I think I need braces again), and a stay at Taal Vista Hotel. Yes, I love Deal Grocer! 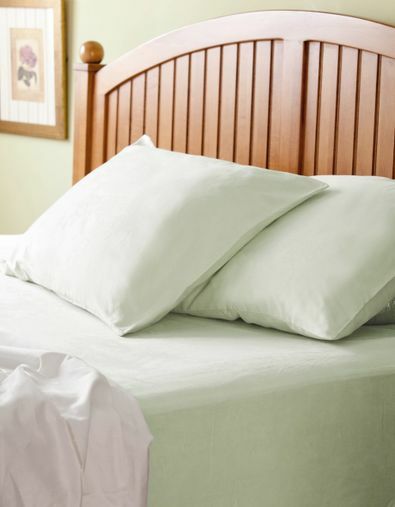 Butterfly Dreams fitted sheet set (at 50% off, only P2,750!) because I love love love our Butterfly Dreams sheets and I must have more! 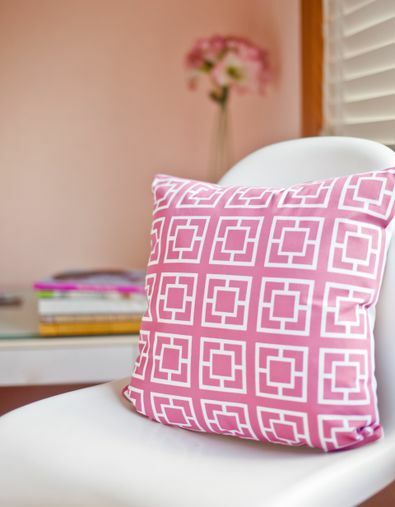 Bungalow 300 set of 2 throw pillows (only P952) comes in many luscious bright colors like yellow, orange, red, aqua. But the pink called my name! 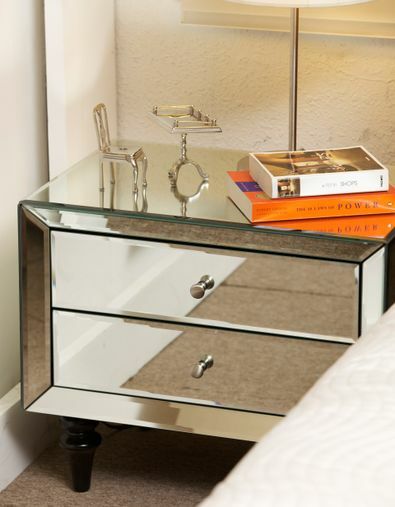 Mav Clare nightstand (only P9,980). This is already sold out. Besides, even if I wanted two, there's just no space in our bedroom. Still, it's gorgeous! 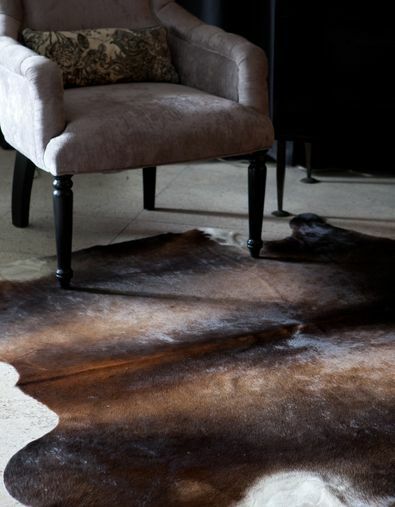 PhoeNix Home Argentinian cowhide rug (only P28,000). I've started wanting a cowhide rug just recently. I love the shape of it and the feel of it under bare feet. 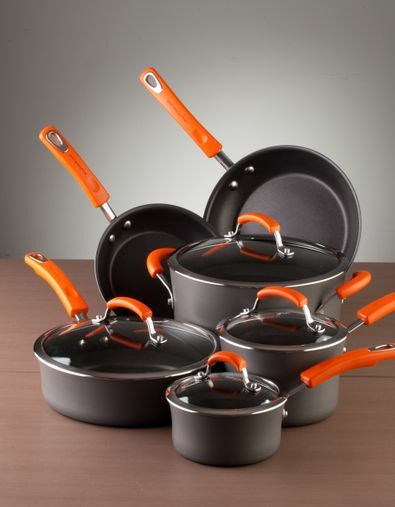 Rachael Ray 10-piece cookware set (only P11,175). My old set needs replacing and this black-and-orange set fits the bill! 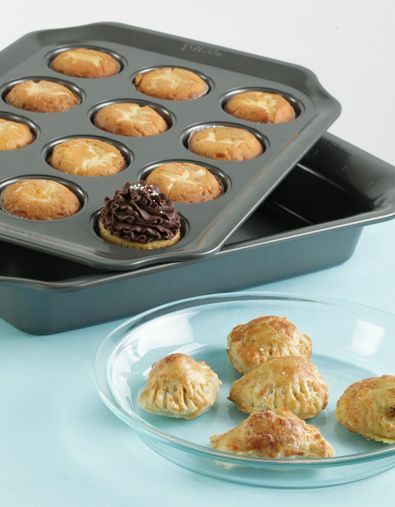 Pyrex bakeware set (only P3,500) because I want to bake and bake and bake now! 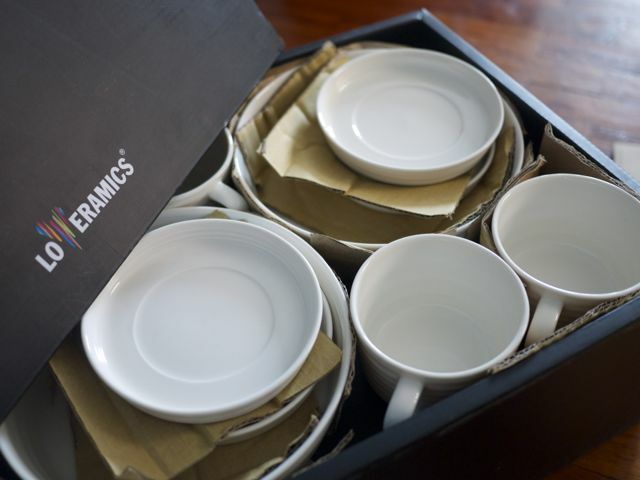 Loveramics stackable bowl set (only P1,880). 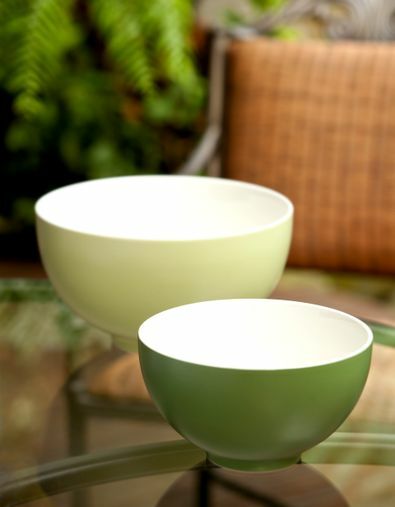 I actually have a lot of bowls but they're all shallow. I need deep bowls. Good taste indeed. 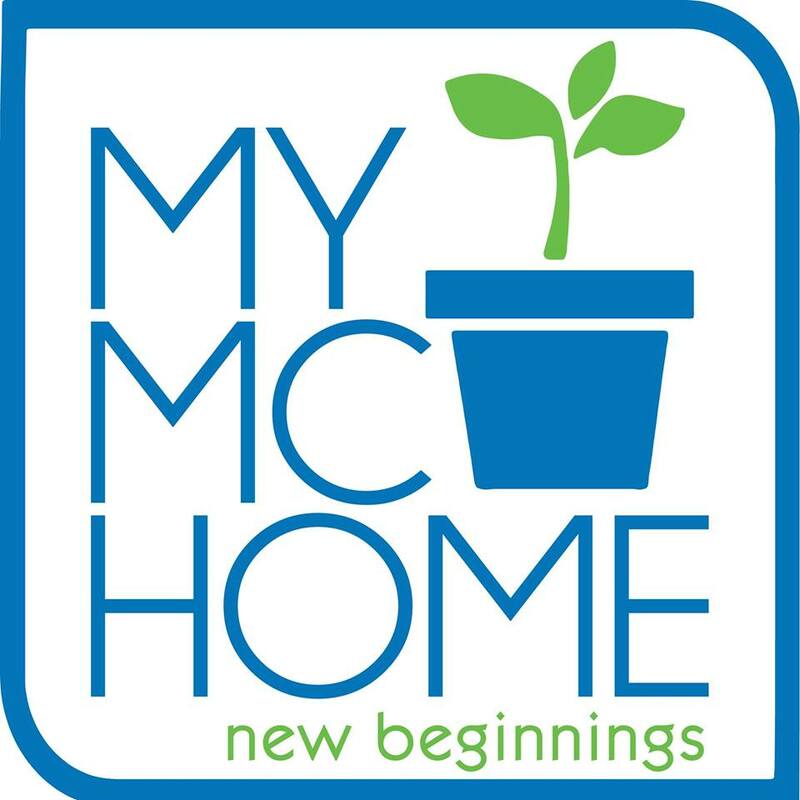 I love the selections for the home! Their food picks are amazing, too. Funnily enough, I wasn't so interested in the fashion and beauty departments. But maybe that's because I already have too many beauty products and my interest in fashion has waned to monochromatic clothes and flats! 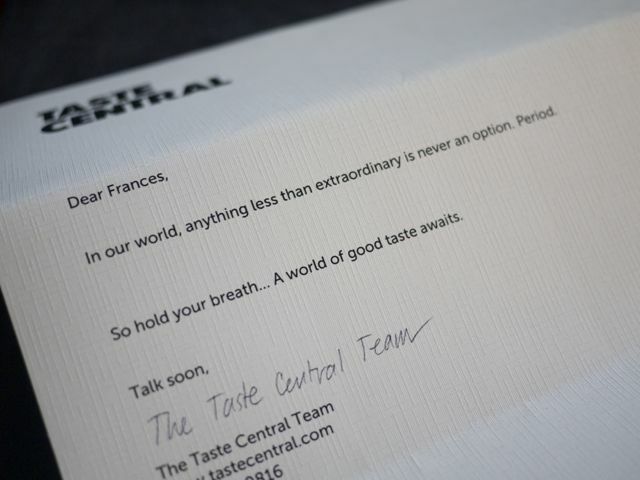 Go check out Taste Central now and be part of the world where anything less than extraordinary is never an option. Chos!